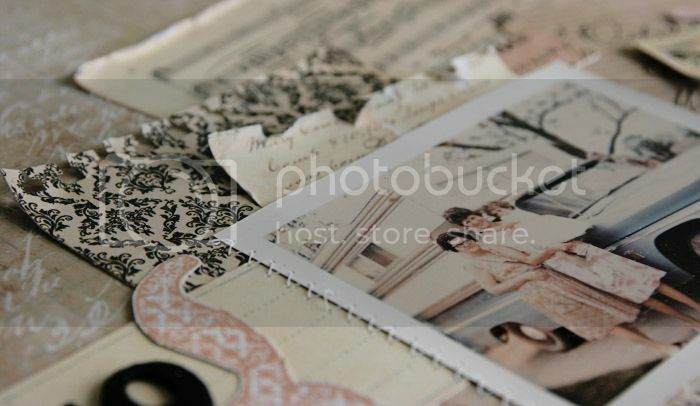 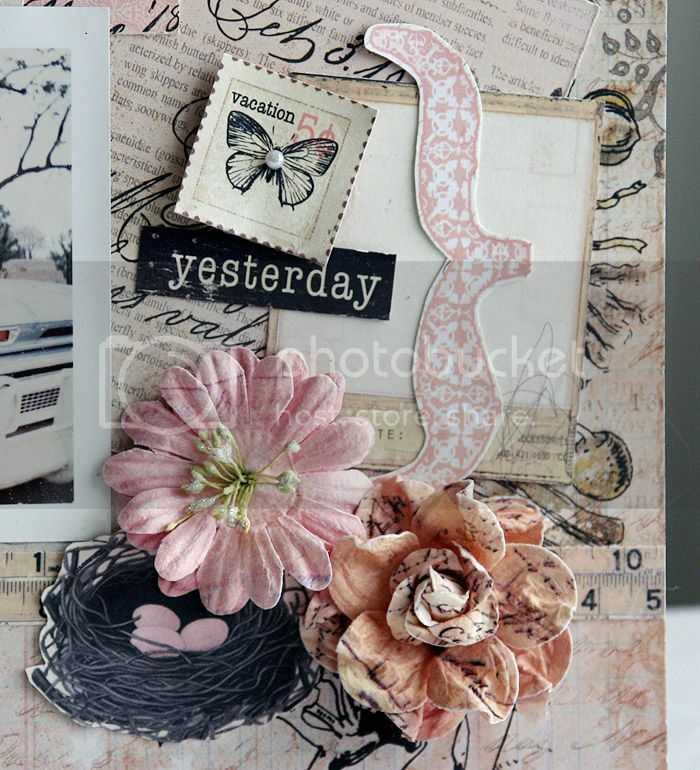 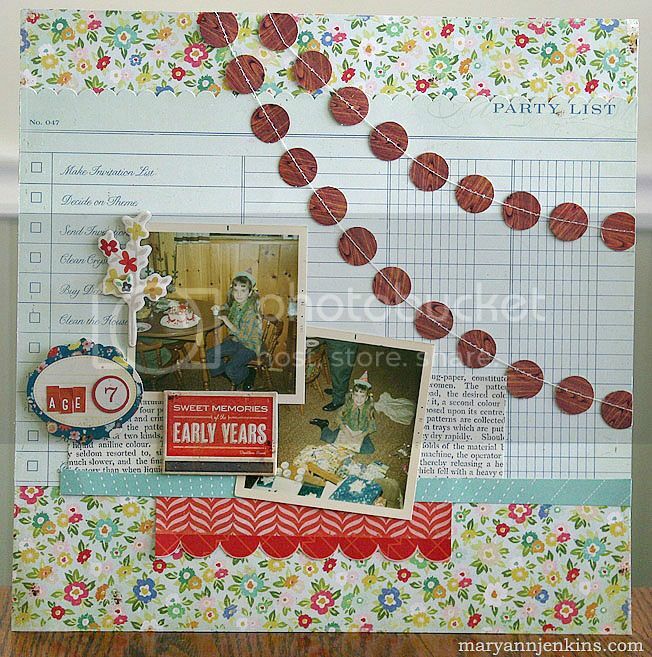 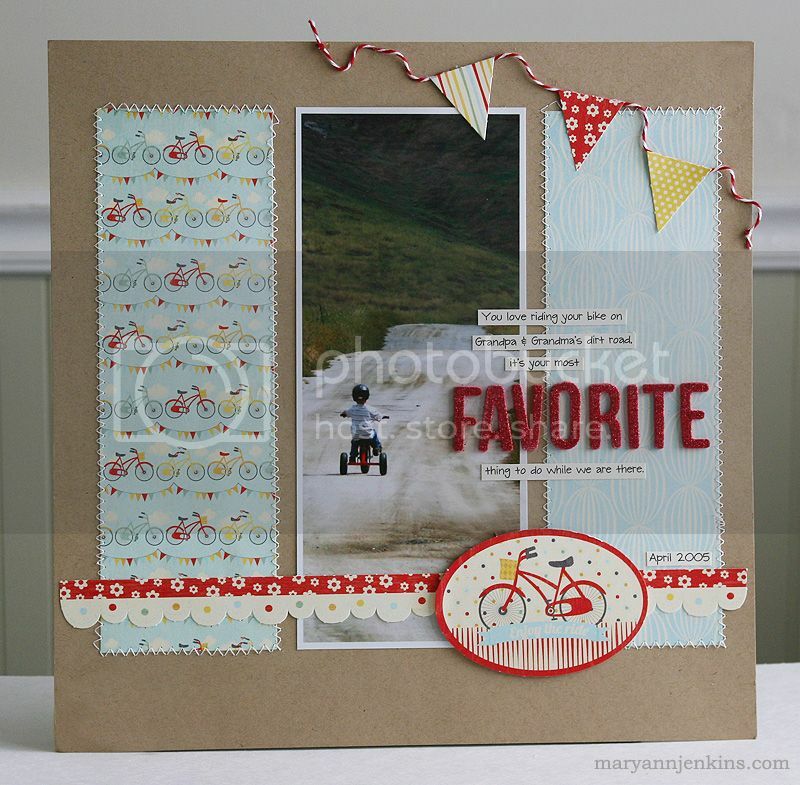 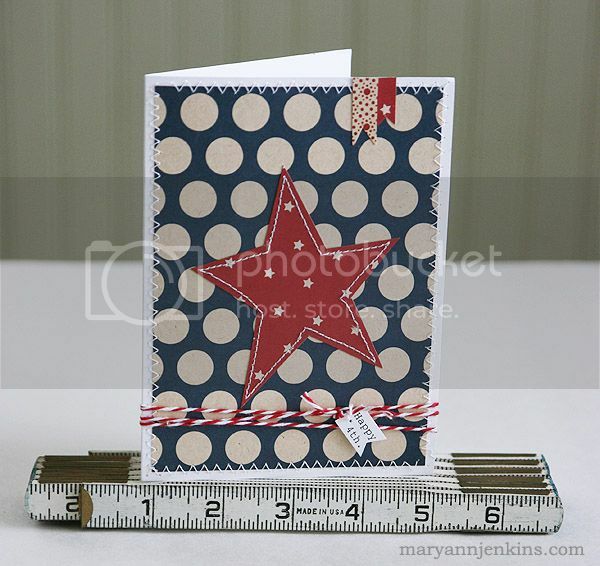 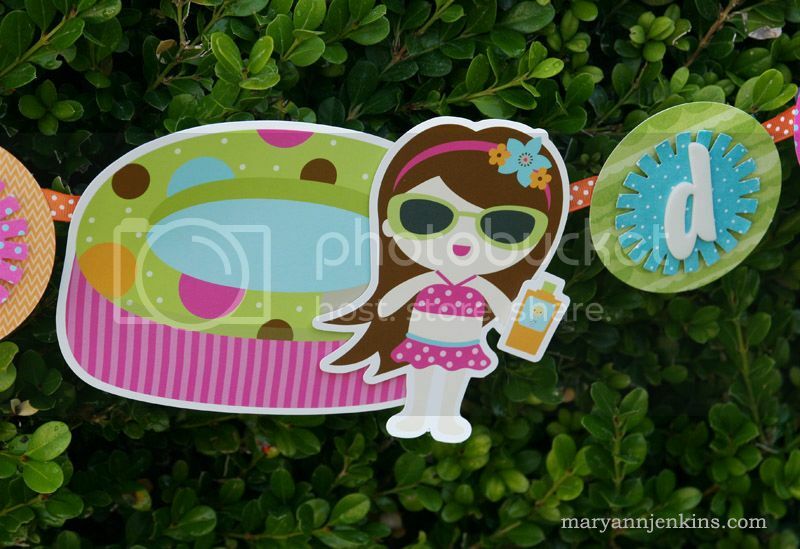 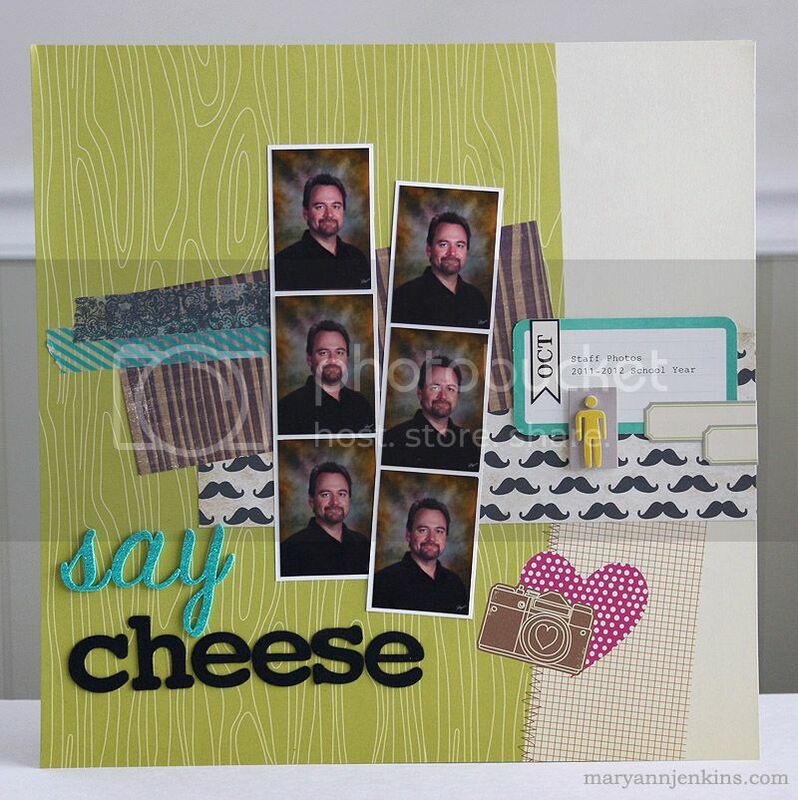 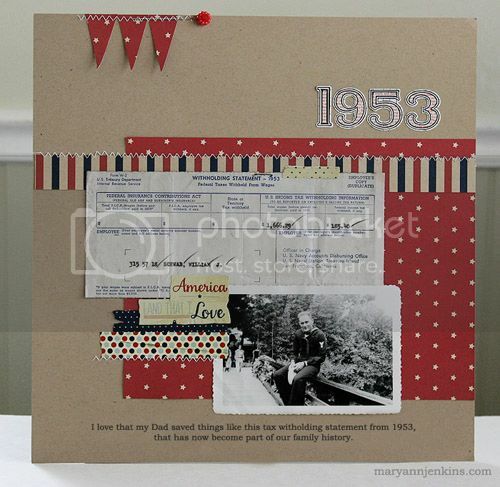 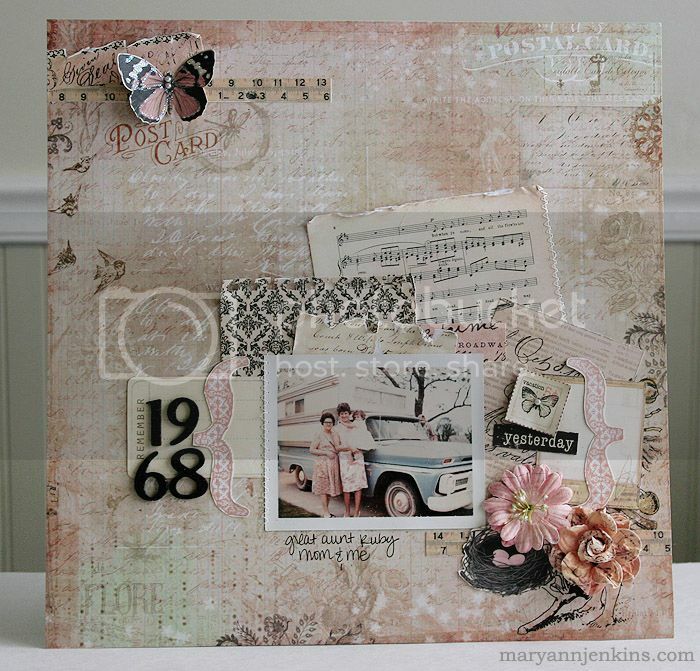 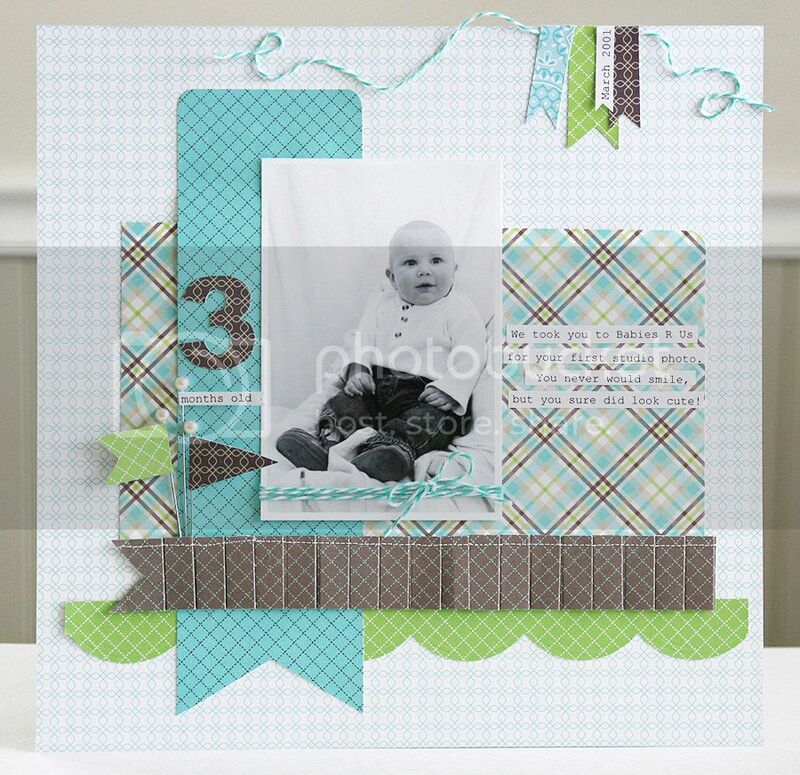 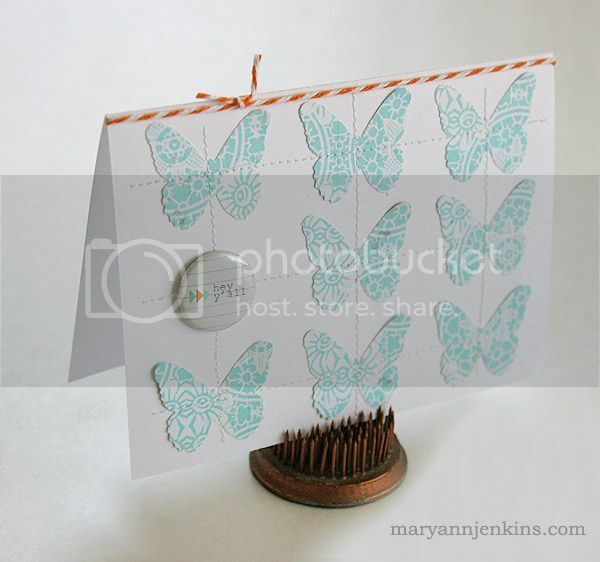 I have a layout on the Paper Bakery blog today, made with the June add-on kit. 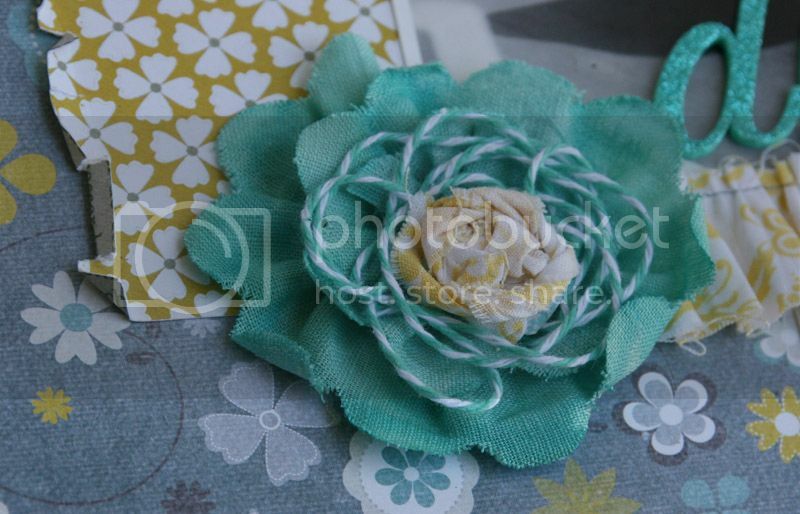 To make the cute flower, I used the Pink Paislee scalloped ribbon from the kit that I misted with a turquoise blue color, then I just kind of twisted it in a circle and glued it down. 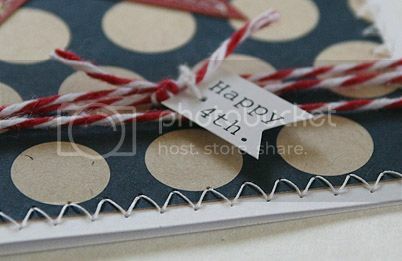 I had a piece of twine sitting on my table that was left over from another project, so I just layered it on before adding the scrap of yellow fabric to the center Quick and easy, and I love the look! 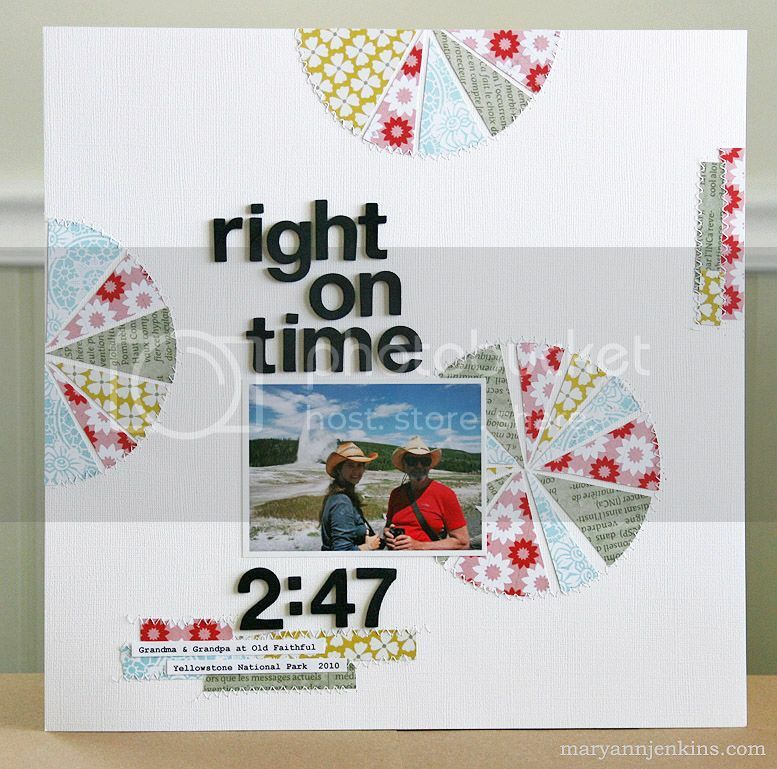 These super cute wood people are from last months kit, but they worked perfectly with this page of my Mom and I, so I added them along with the operators checklist (included in the June kit!) 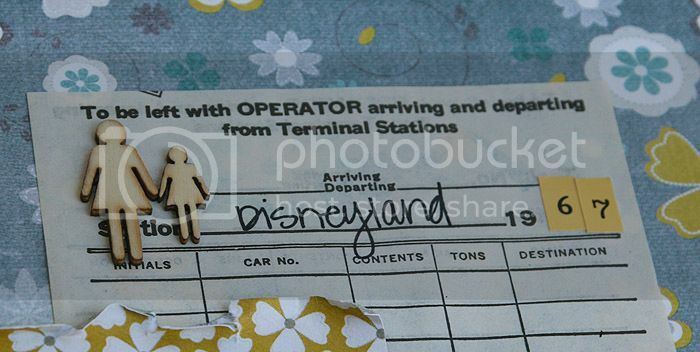 to complete my Dumbo layout. 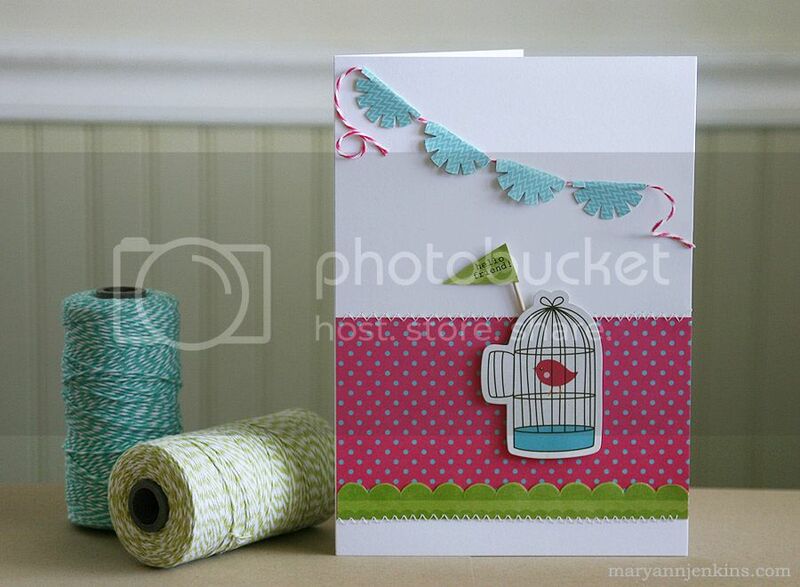 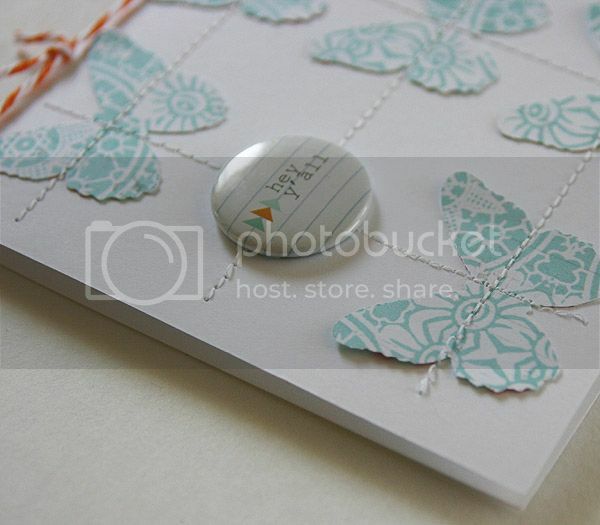 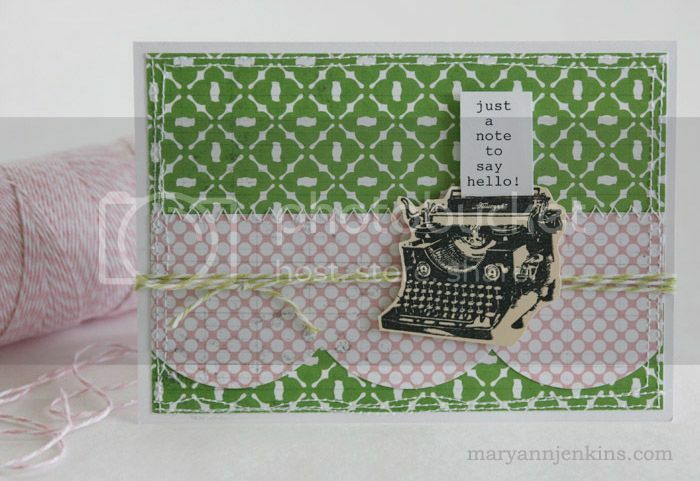 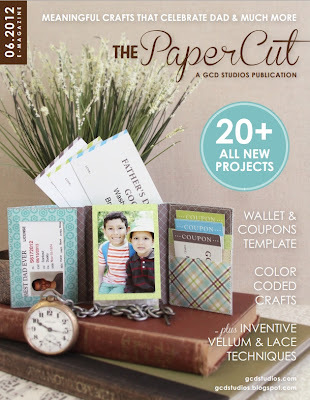 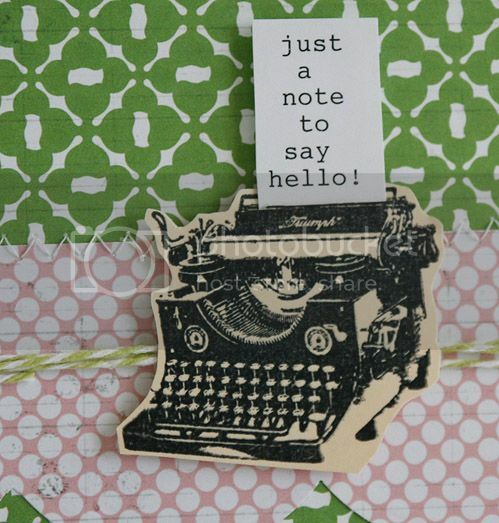 I've got a layout on the GCD Studios blog today using the Bonjour collection. 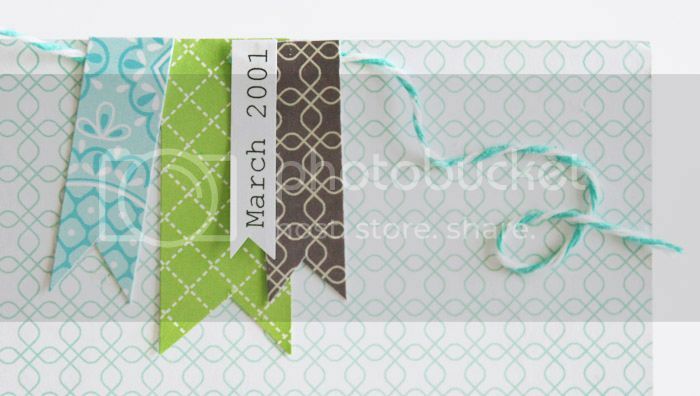 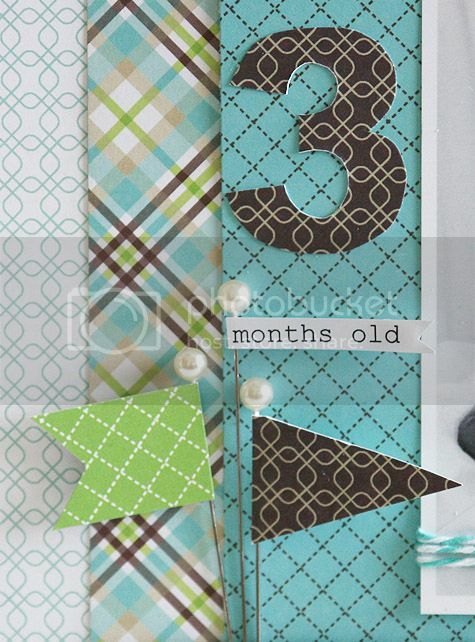 I love the teals, greens and browns! 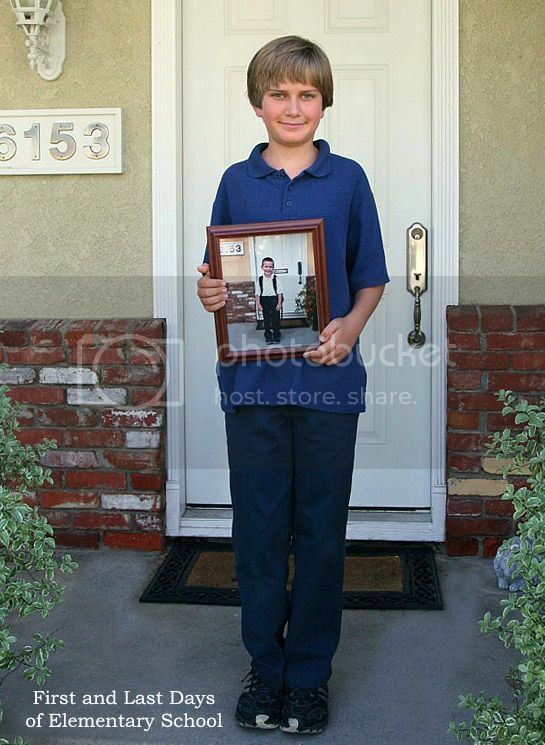 Perfect for this pic of Tucker when he was just a little guy. 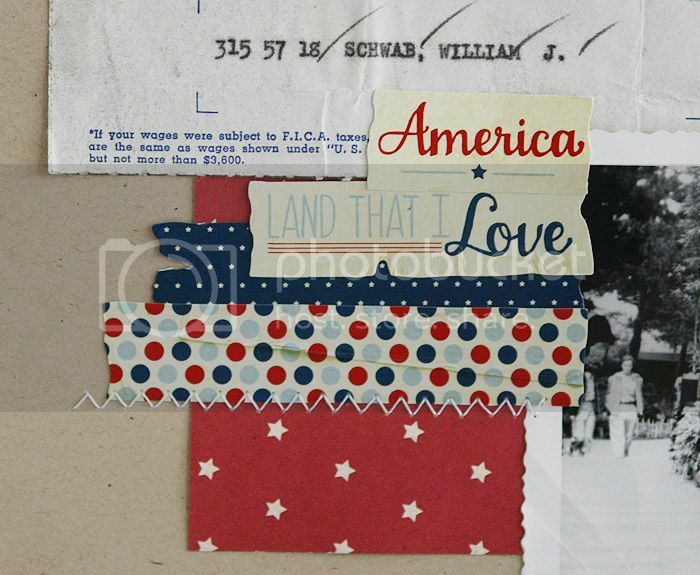 I fan folded a strip of paper for a border and used my sewing machine to stitch it onto my layout. 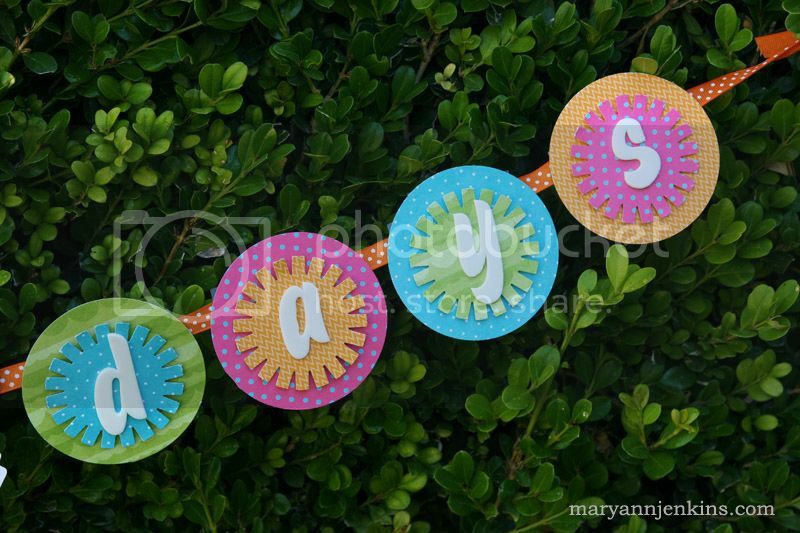 I also hand cut some cute little banners and flags!